G-Design built a new version of an online medical tool that is easy to use and optimized for all devices. 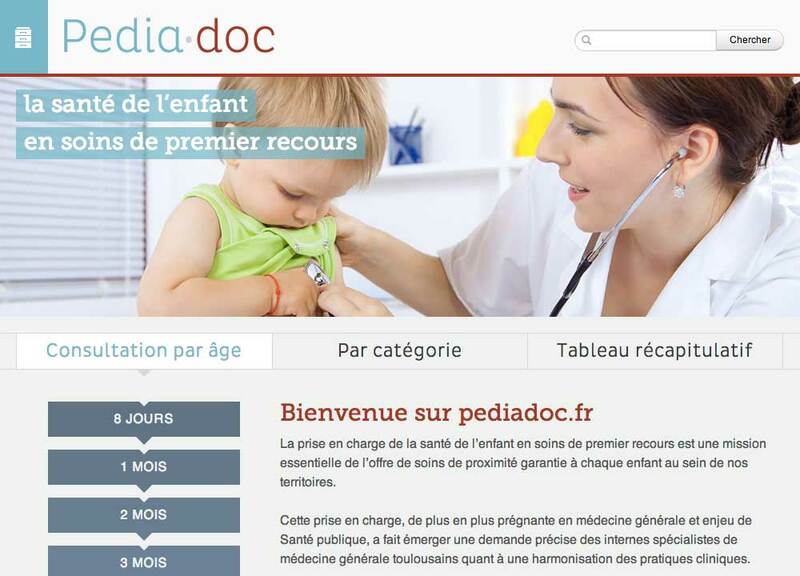 An online application that assists doctors in the appropriate prescribing of antibiotics. I build a number of custom solutions for student applications, sending bulk email, internship location applications, etc. G-Design assisted with the development of an online magazine from designing its visual identity to publishing it on the web. 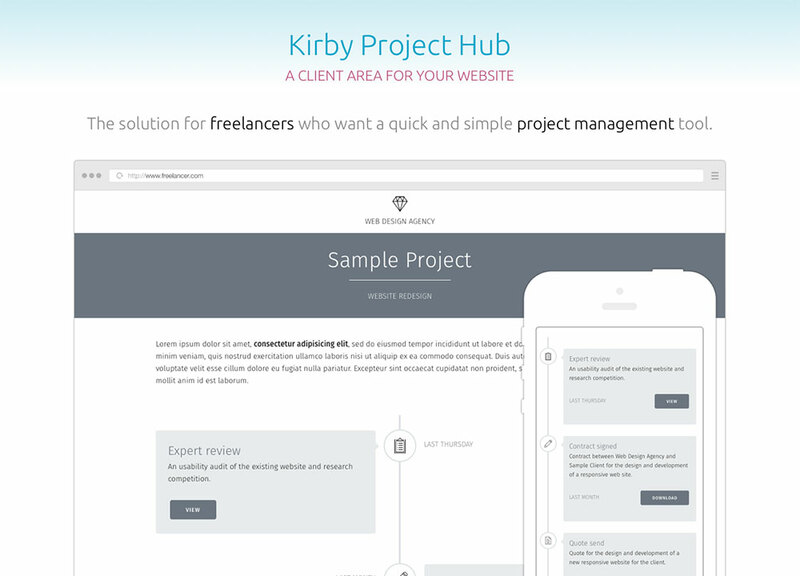 A simple project management tool for freelance web designers.